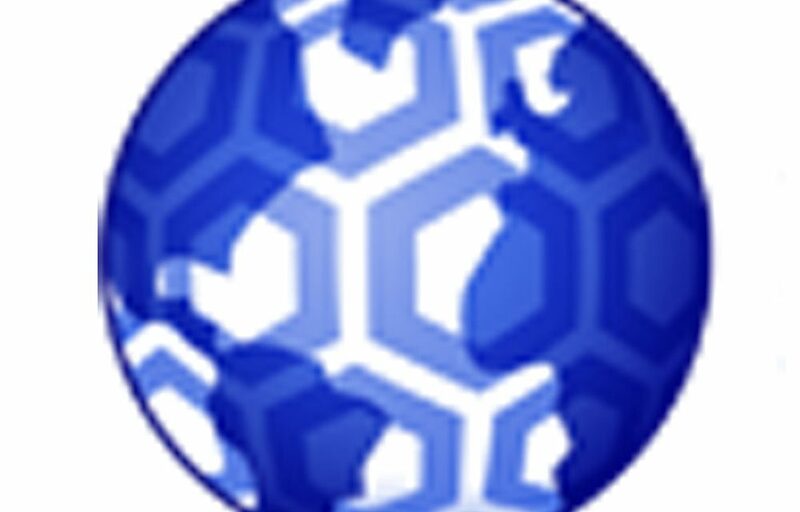 As Supply Chain Matters readers are aware, from time to time we feature book reviews which we believe would be of value to our extended global supply chain management and IT community of readers. In this particular posting, we review a new and perhaps controversial book focused on ERP and cloud technology provider SAP. We begin this book commentary with an up-front disclosure. Vinnie Mirchandani is an independent blogger whom this author has come to know and respect for some time because of his numerous years of experience within the enterprise tech arena. Vinnie and I often run into each other at certain enterprise focused IT conferences and we sometimes think alike in terms of independent voices for the state of technology vendors. This author has also previously provided a guest commentary on Vinne’s Deal Architect blog. 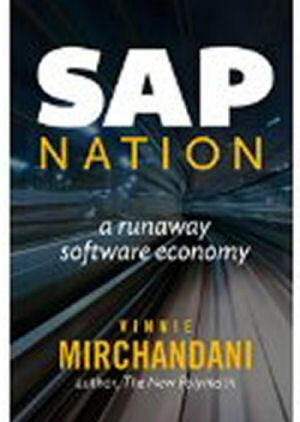 Vinnie provided me a complimentary copy of his latest book: SAP Nation- Runaway Software Economy to seek my opinion with no strings or obligations. We are sharing this review of SAP Nation because by this author’s lens, this is an absolute must-read for supply chain and B2B business network functional and IT decision-makers who exist in the SAP universe. Literally, once into the book, I had to continue, because it both grabbed my interest and resonated with some of my own observations of the SAP universe these past 15 years. Overall, this book will be controversial because it does not paint the most flattering descriptors of SAP, particularly its ecosystem of partners. However, by our lens, the book’s observations are for the most part objective, insightful and written in a context for what SAP needs to do address to make its customers successful in their business and technology deployment goals. 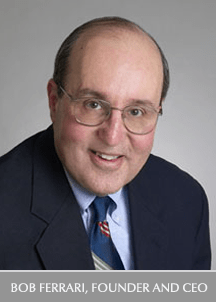 As Vinnie states rather clearly, readers will often not find such insights from traditional top-tier industry analyst firms or certain SAP compensated market influencers because they are too beholden on current and future revenues. There are observations on why other cloud-based competitors have been able to gain attraction among the existing SAP customer base because of the building business pressures and frustrations over elongated development timelines, burdensome software and ongoing support costs. The consequence is described as a ring fence of applications that more and more, are surrounding SAP applications. As the adoption of cloud computing continues to increase, Vinnie opines that SAP runs the risk of becoming even more distant in understanding its customer business needs. Vinnie further outlines SAP’s ongoing efforts at strategic pivoting, efforts to become more nimble, more cloud-focused and more-simple for customers to do business with. Three major consequences of these efforts are described related to existing customers, ongoing R&D efforts and control over SAP’s ecosystem of partners. Whether you totally agree with all the insights presented in SAP Nation, it provides some objective analysis of the state of SAP’s ecosystem and business strategies. The one issue that this author had with statements regarding an overall bloated systems integrator community surrounding SAP is that we have found that certain smaller, more focused integrators that concentrate solely on specific dimensions of SAP’s supply chain management, procurement and B2B applications do appear to be adding customer value because they recognize the areas where complexity, cost and more rapid time-to-value need to be buffered for customers, and where third-party applications can add significant value. These smaller integrators tend to staff more with seasoned and experienced technical specialists rather than armies of inexperienced business process consultants that the book describes. The promotional marketing for SAP Nation declares that readers will benefit from the observations, strategies and insights described in the book. 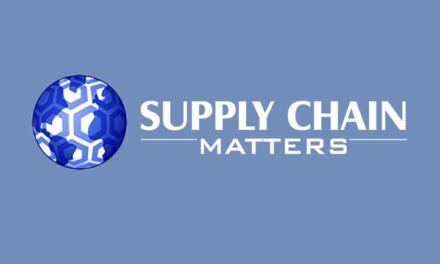 Supply Chain Matters tends to agree and we will henceforth utilize this book as a reference. very well articulated. Yes there are quite a few small firms that play this arbitrage of serving the customers that are caught between SAP, the big integrators and a non-working system. Firms like us make a living out repairing these badly implemented systems in a very time-efficient manner and deliver an usable platform that the planners like and use. IN fact, SAP needs people like us to bring back the goodwill it is continuing to lose by supporting and enhancing its bloated SAP Nation stakeholders.